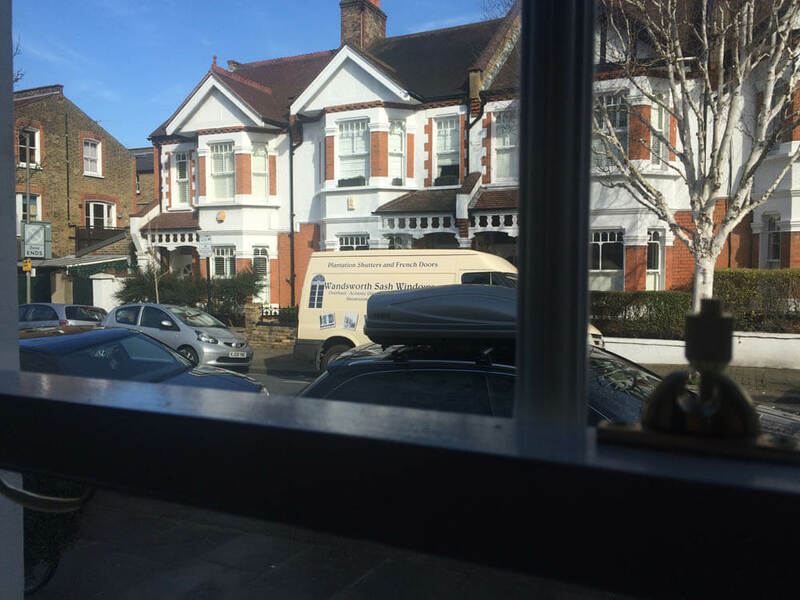 Bowood Road is located in that famous corridor ‘between the Commons’, off Northcote Road in Clapham. 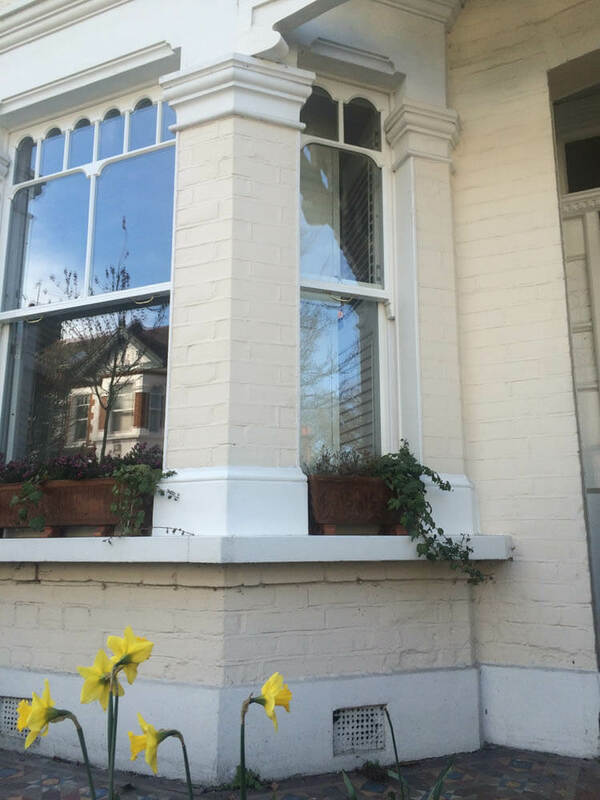 All the sash windows on this small tree-lined street use a unique and intricate design. 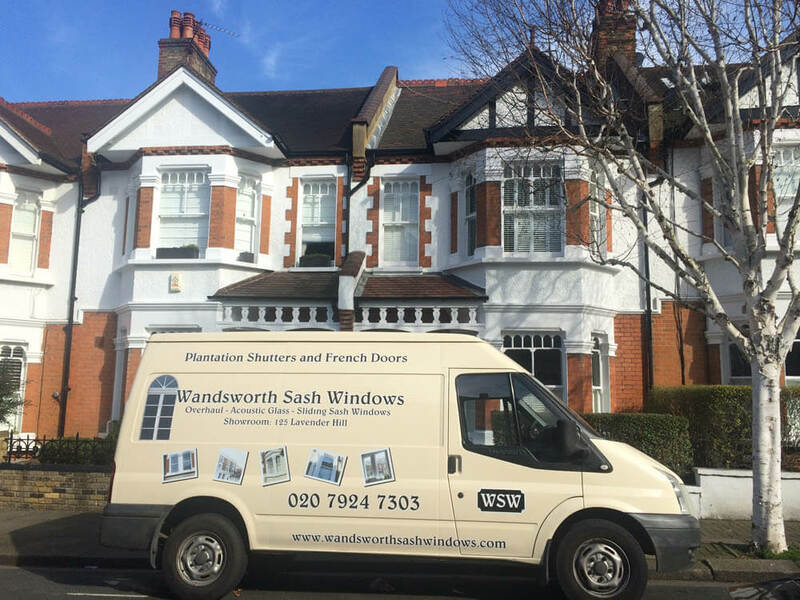 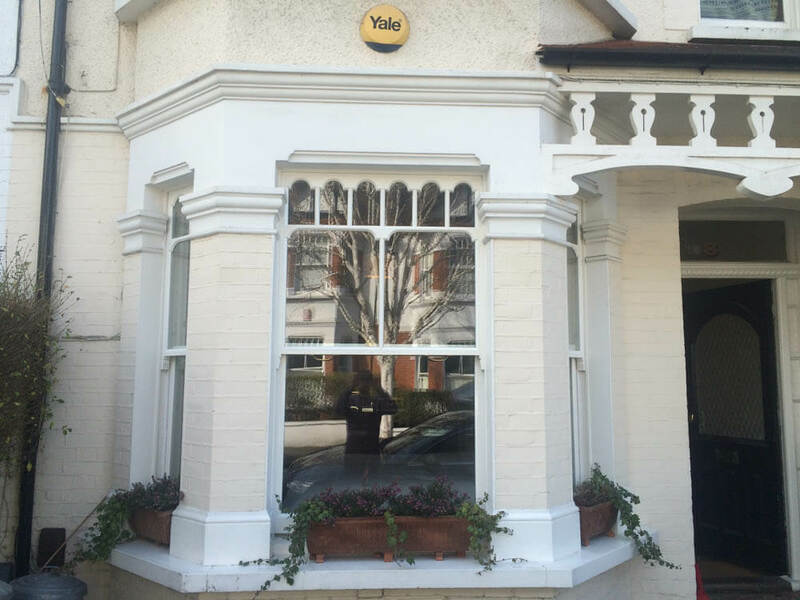 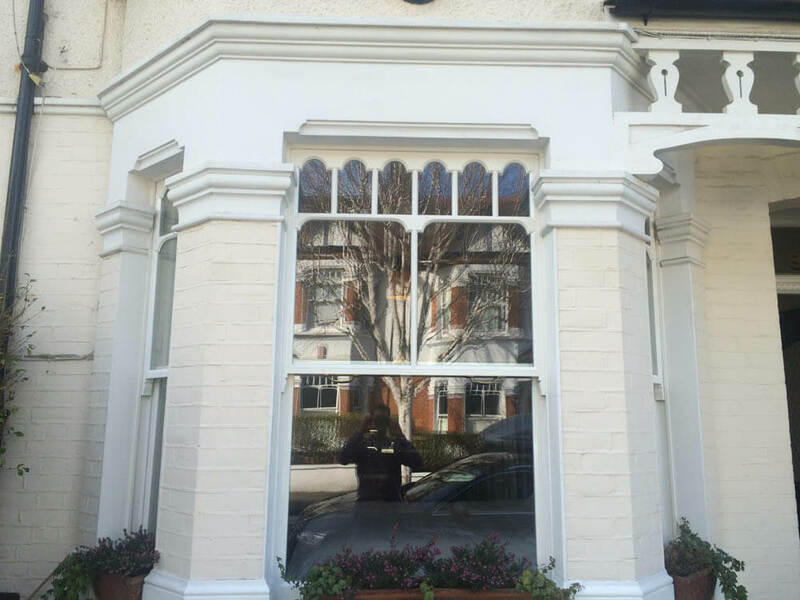 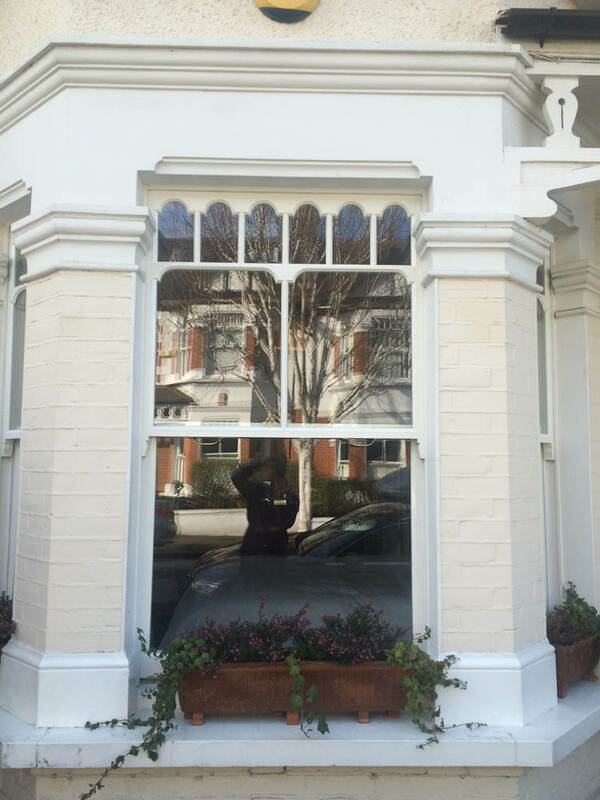 Wandsworth Sash Windows was given two specific briefs for this job which are both second nature to us. 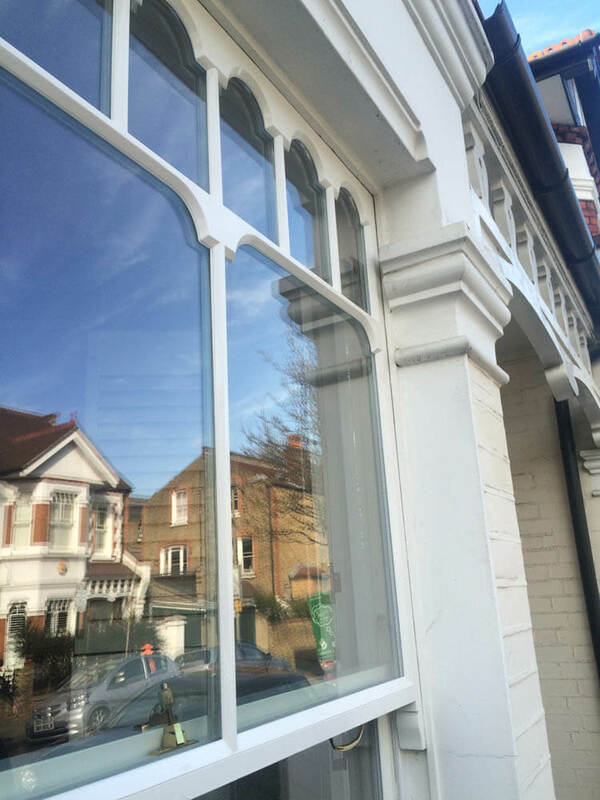 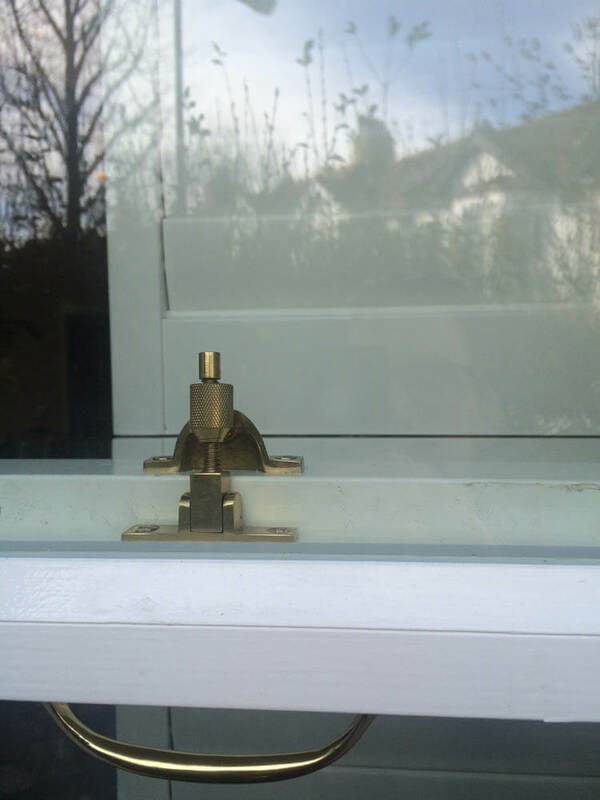 First, to upgrade the windows to double glazed improving thermal efficiency and reducing draughts. 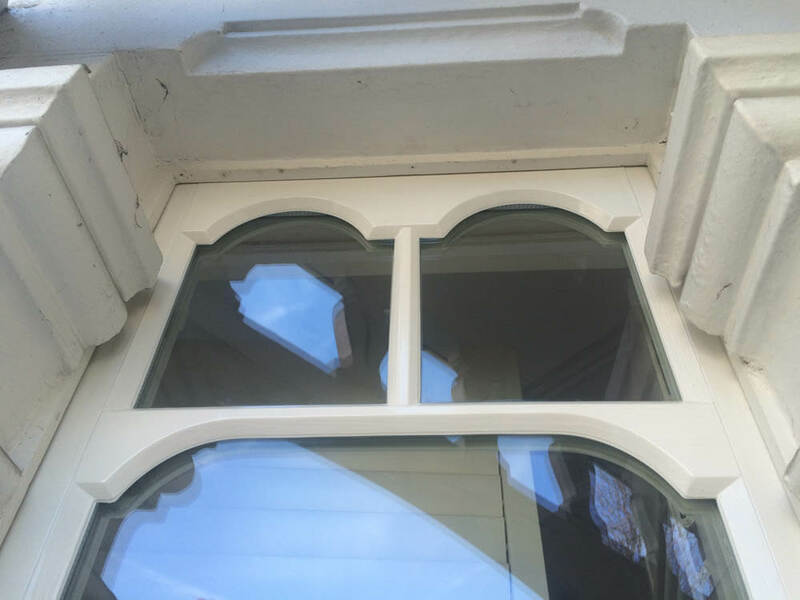 Second, to maintain the traditional features of the Victorian property. 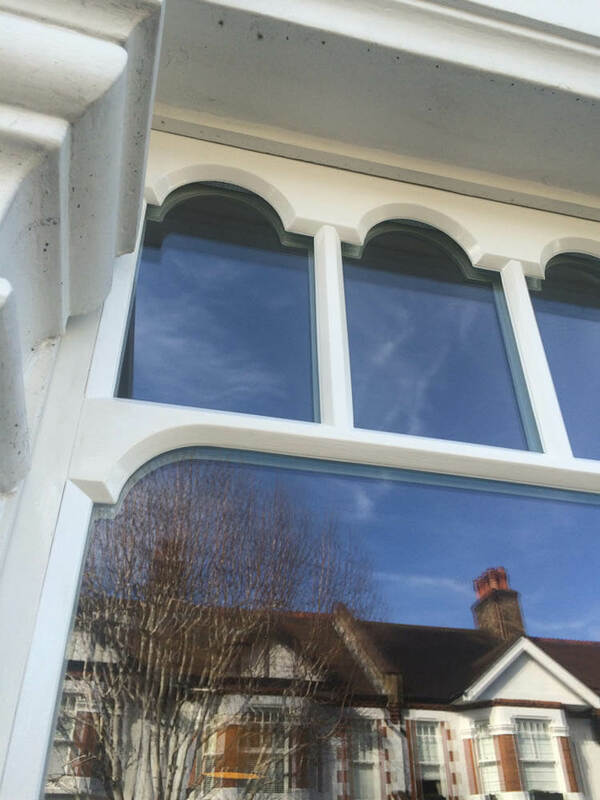 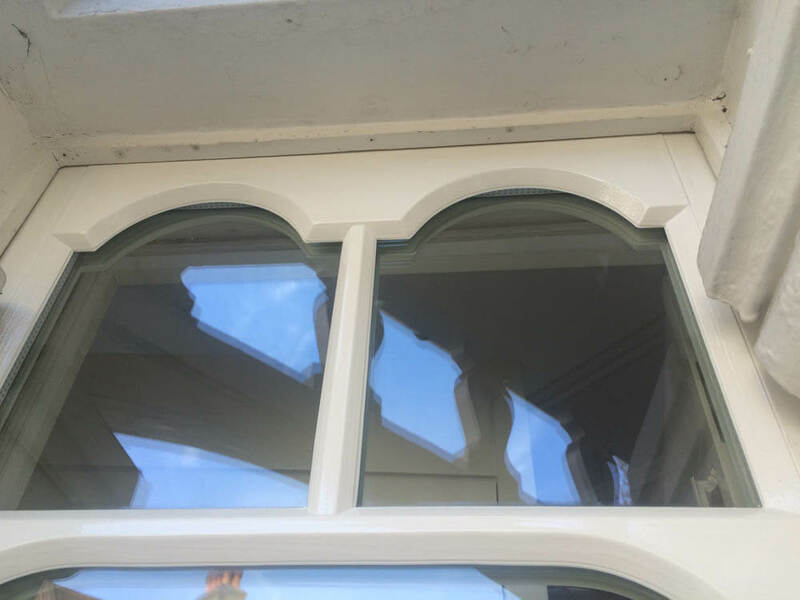 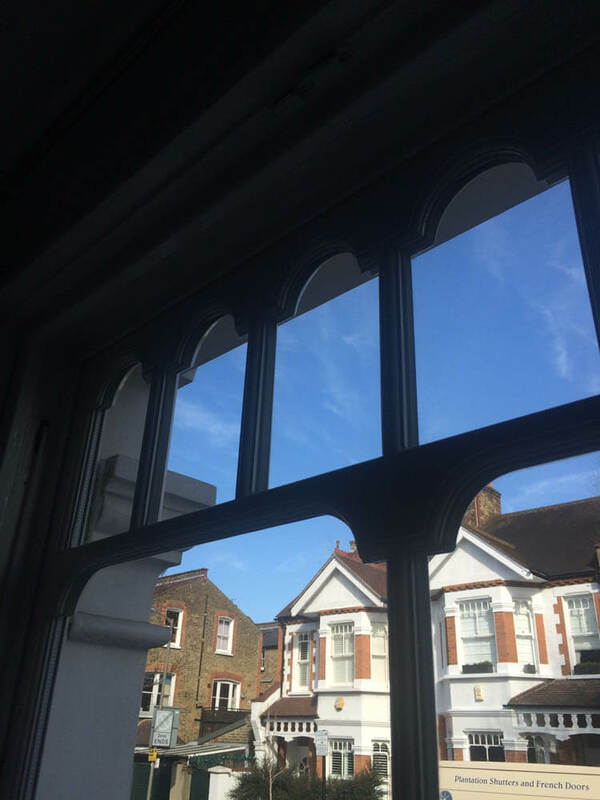 The customer, Mr M, chose to have new double glazed sashes installed into the existing box frames for her three front bay windows. 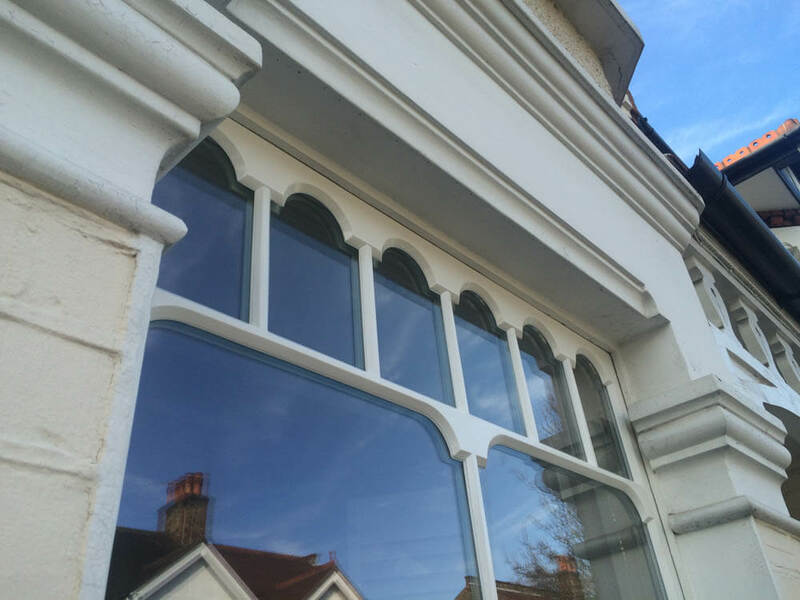 In order to perfectly match the intricate design of Mr M’s top sashes we produced detailed technical drawings for our workshop in East Sussex. 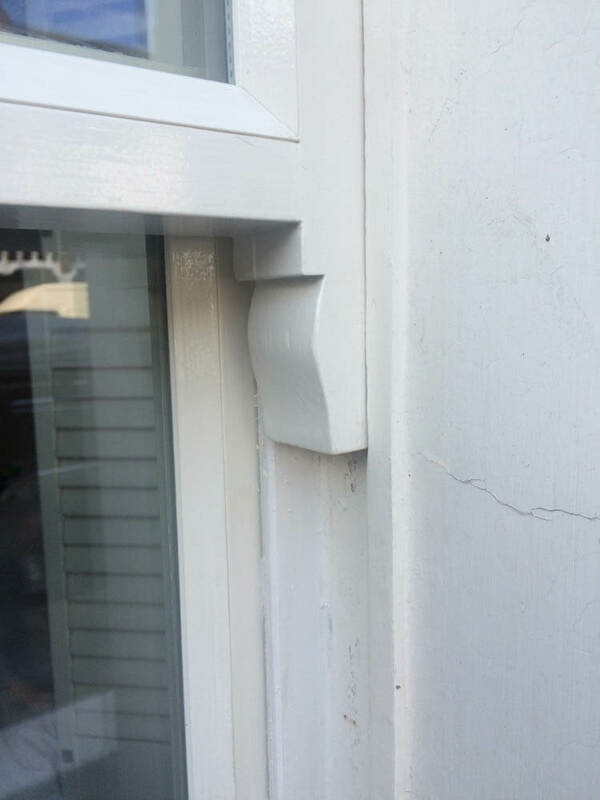 A steady hand was also required from our workshop painter. 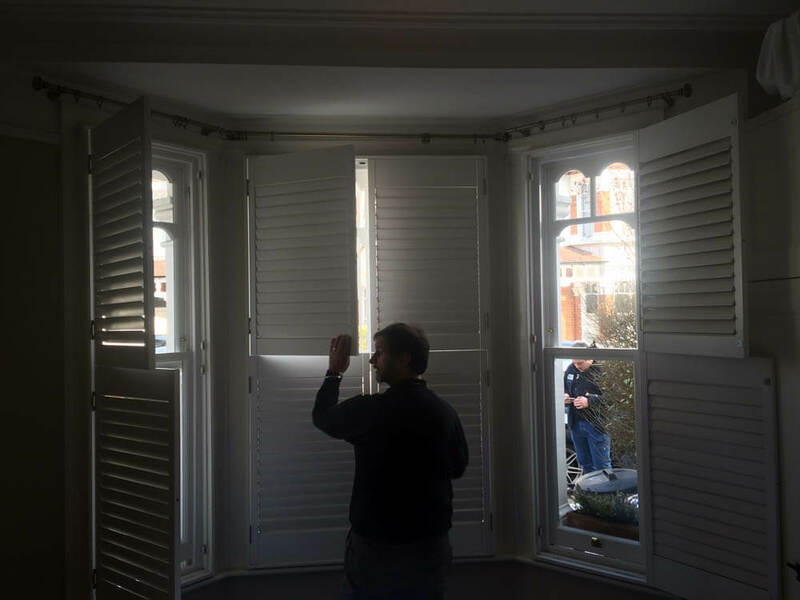 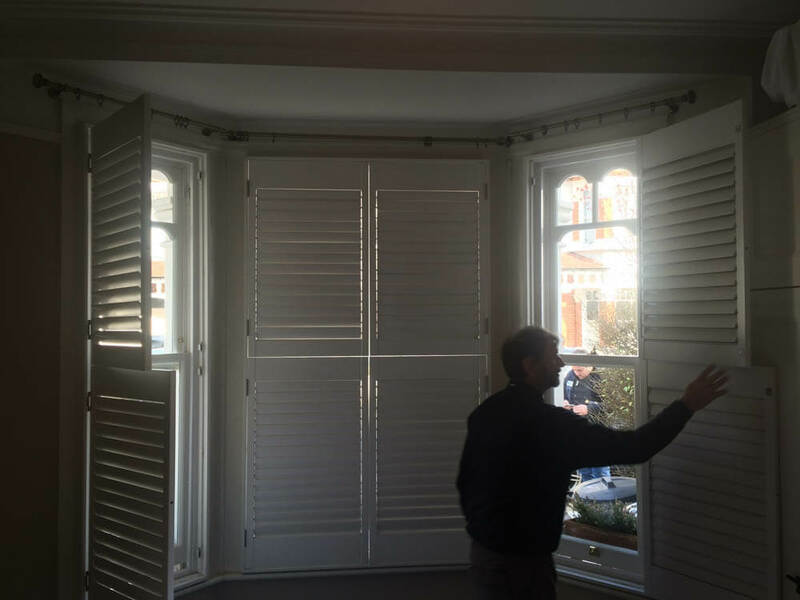 In addition to this work new full height plantation shutters were also fitted to the front bay. 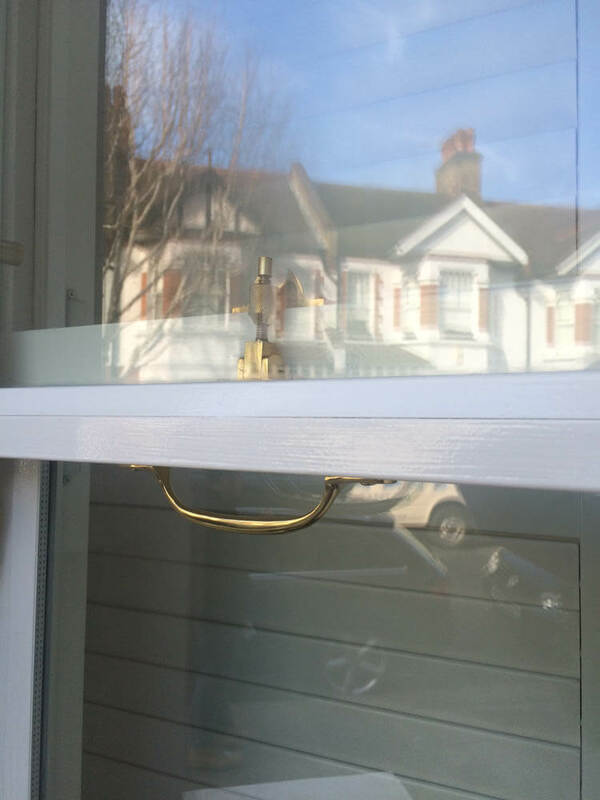 We completed this project within the timescale required and generated a number of enquiries from other residents along the street.